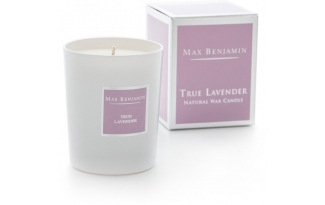 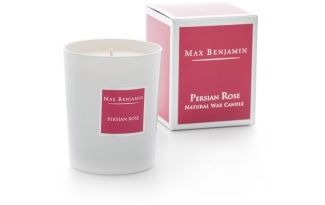 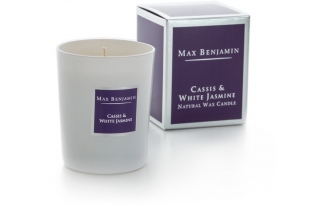 Irish owned Max Benjamin, is run by two brothers Mark and David Van den Bergh. Their candle collection has evolved over the years from the original Oberg range of hand poured pillar candles into what is now an international brand which currently includes 17 fragrances of luxury natural wax candle. They use a blend of pure natural waxes and lead free Italian cotton wicks. Your candle will burne for at least 40 hours.